Best-in-class companies have leaned out their manufacturing processes, but what about the engineering process? There are opportunities to eliminate waste in the engineering design cycles by optimizing how parts are managed. 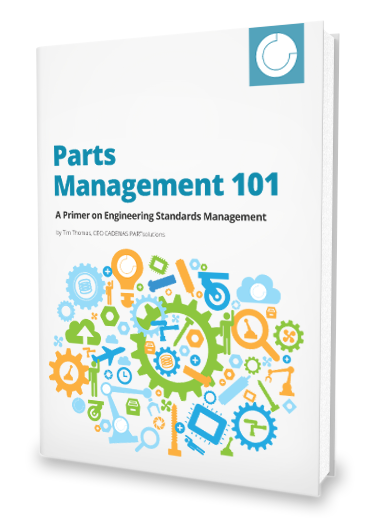 In this eBook, written by PARTsolutions CEO Tim Thomas, you will get a primer on the basic building blocks which comprise a parts management strategy. Explore the different part types engineers manage daily and challenges associated with each. See how ERP, PLM, SCM and CAD systems can work together to achieve big benefits.